Pet policy No breed or weight restrictions. For students at the University of Florida who want to be close to the action on campus, but also want the independence of off-campus living, Arbor East Apartments is a terrific option. 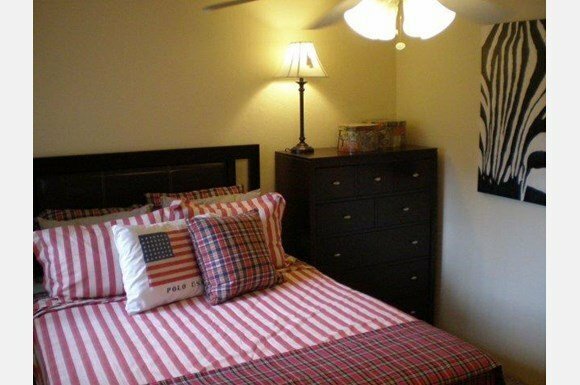 These townhomes have two bedrooms and two and a half bathrooms, making them perfect for roommates to share. 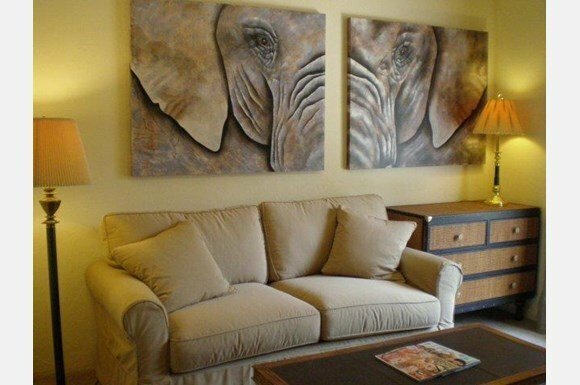 With just over 1000 square feet, there is plenty of room to spread out and not feel crowded. Apartment amenities include washer/dryer hookups, patios, and dishwashers, while the community offers residents a lovely pool and 24-hour maintenance. 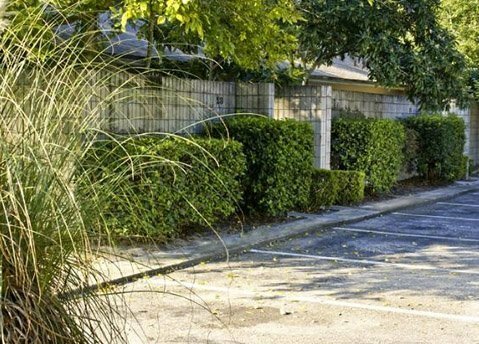 Located just a few minutes south of the University of Florida, students can easily reach campus by car, bus, or bicycle. Head north on SW 23rd Terrace just a few blocks which meet up with SW Archer Road. Archer Road runs directly along the southern border of campus, you can cross Archer and be on campus near the Veterinary School and in less than 10 minutes if you drive and 15 if you take a bicycle. There are several parking areas on this part of campus and you can catch shuttles to the stadium and buildings on the northern part of the University of Florida campus. If you’d rather utilize public transportation, living at Arbor East makes it easy to take the bus. The #35 bus has a stop at the complex and goes all the way through campus to Reitz Union. It runs frequently and is one of the all-day bus lines that go from 6:30 a.m. until 10 p.m. making this a convenient and safe option while still being affordable. Living here also puts you close to plenty of activities, shopping, and dining options in addition to grocery and drug stores. The Butler Plaza and Town Center are large centers that have everything, and you can drive about five minutes west on SW 35th Place or take the #37 Bus. Target, Best Buy, and Publix Grocery are the larger stores, and there’s also a Regal Movie Theater, plus plenty of fast food and casual dining locations. There are also plenty of lounges, restaurants, and bars not too far from campus along University Avenue and near SW 13th Street, which makes it easy to meet up with your friends. Living here, you’ll never be out of the loop or far from the action, but you still have a quiet place to come home.